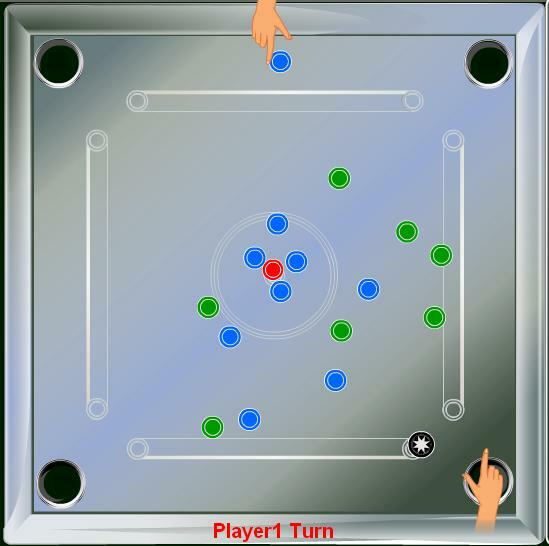 Carrom is a board game that resembles billiard, but which is played with your fingers. 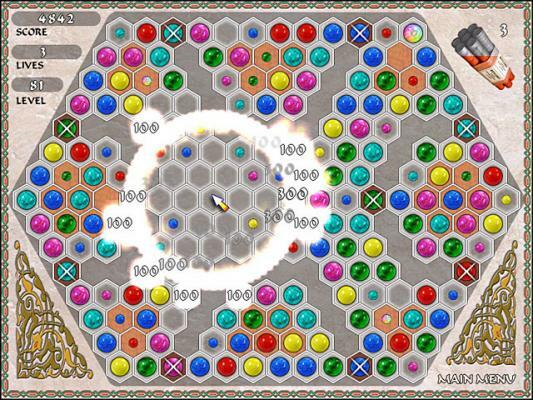 A player wins by pocketing all of the preces of their chosen colour first.. You will get extra points for pocketing the red piece, which is the queen. Put your matching skills to the test in this dynamic puzzler carroom. When you move a ball without creating matches; new balls appear on the game board making your task harder. 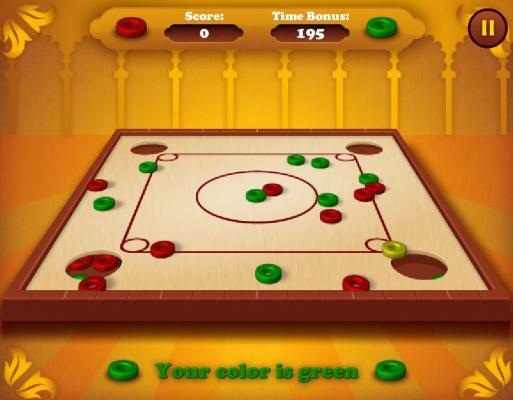 Practice your Carrom shots online with peanuts! Fun! Hit the green balls into the blue holes. Plays is much like carrom & billiards. 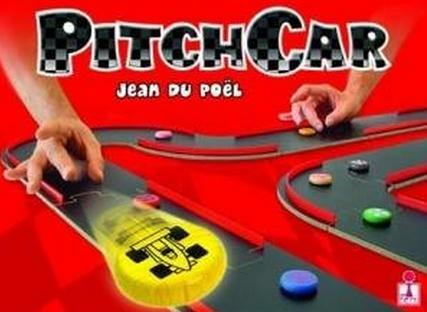 Build your own track, choose your car, and pitch it ! Choose the best trajectory using the safety rails, stay on your wheels and don't go off the track if you don't want a penalty ! 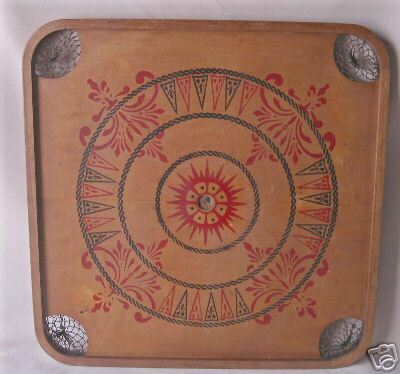 Bid Cheap on Carrom tables, draughts and on more items. 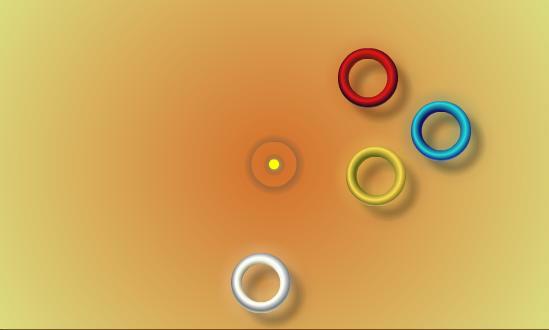 Use your stick instead of your fingers to play this online Carrom game. Fun Carrom game variation. 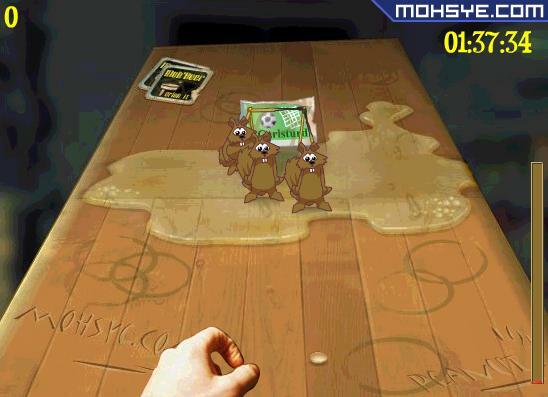 If you like this game you can register and download the full complete Deluxe version for Windows. 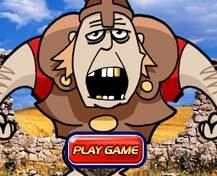 Finger foot soccer set in a Roman Empire stadium and play against gladiators. Flick as many footballs into the goal as possible. 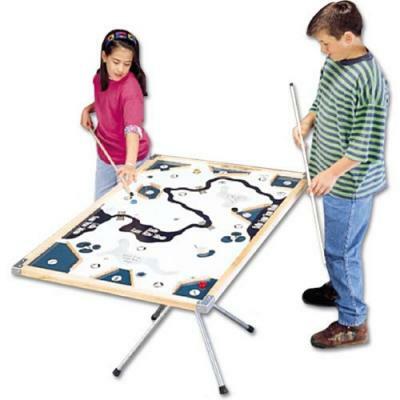 Play table golf at home. Up to 4 players can play together, with sand traps and water hazards. Includes 2 cue sticks and set of carroms. Play with the cue sticks or knock the carrom coins with your fingers. The winner is the player who managed to flick all opponent's draughts off the game board while saving at least one home draught on the playfield. Checkers Carrom game. 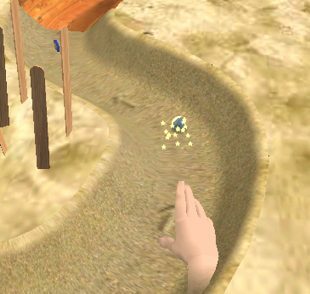 Play at the beach by striking the ball into the sand tracks. 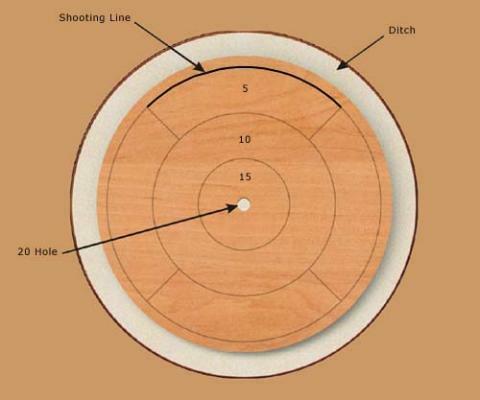 You can play Crokinole online games free as a guest. Cues or Flick mode. 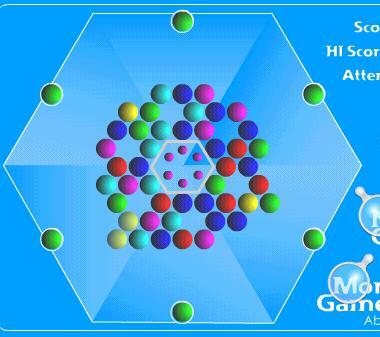 Or you can play Carrom online games also. Basic rules. 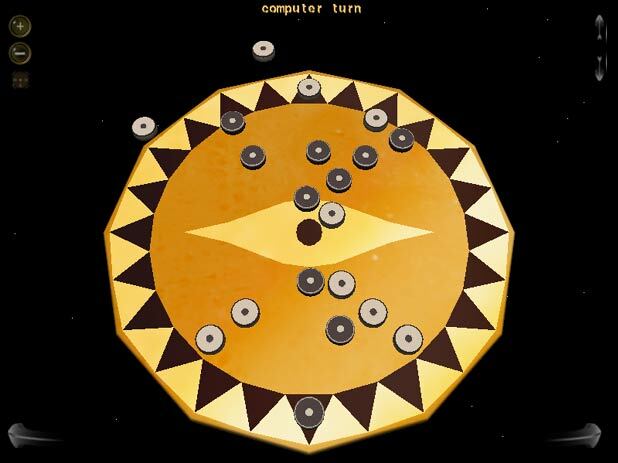 The Carrom game is in development. Multiplayer. » Couronne Hit the green balls into the blue holes.